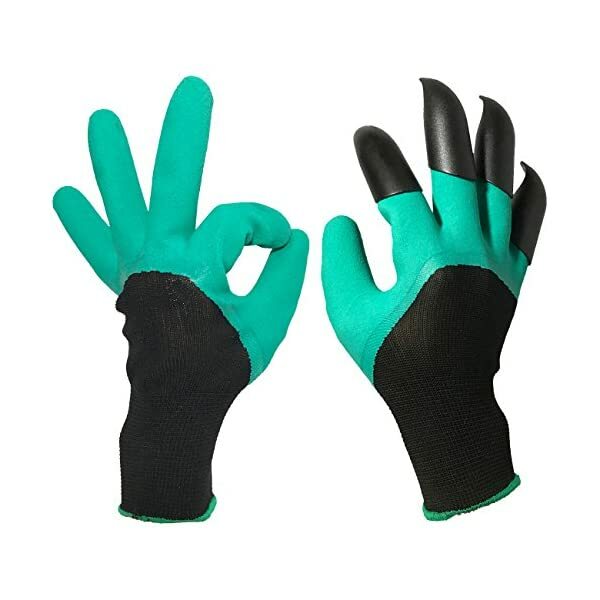 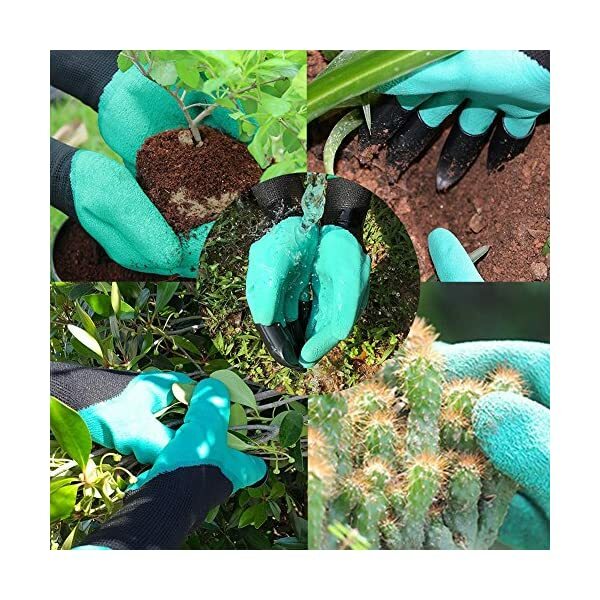 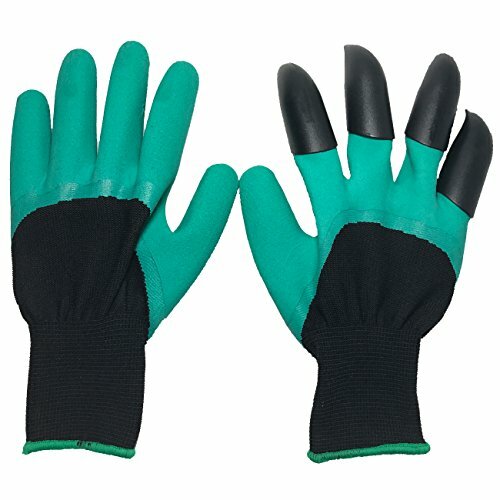 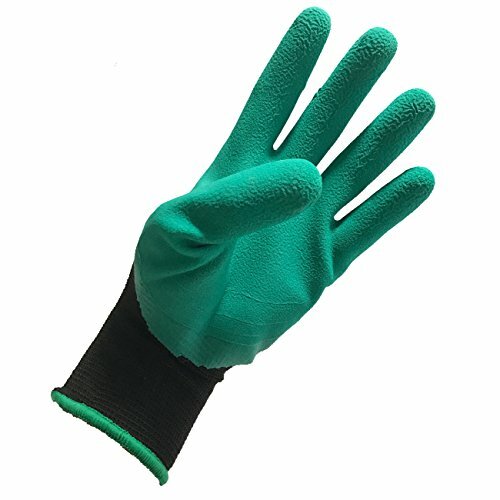 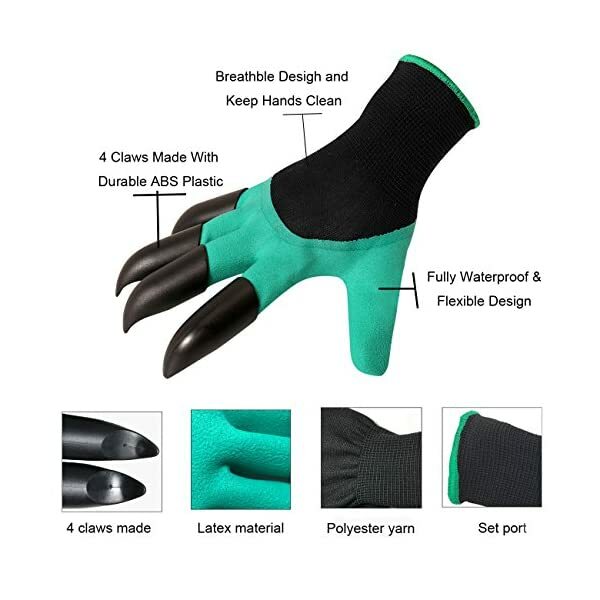 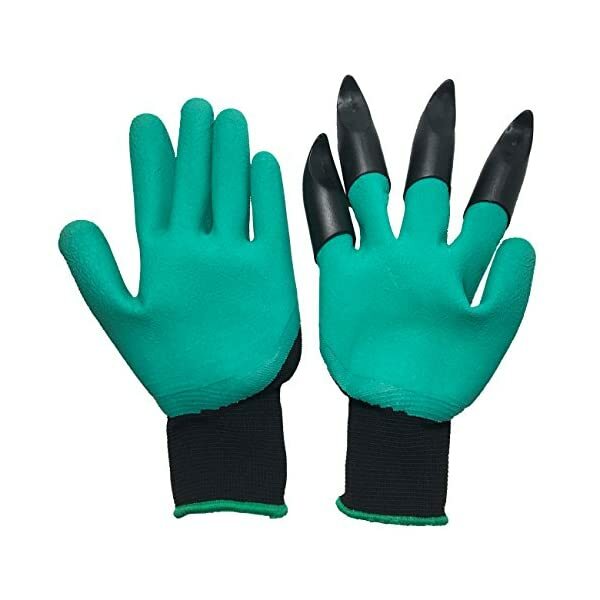 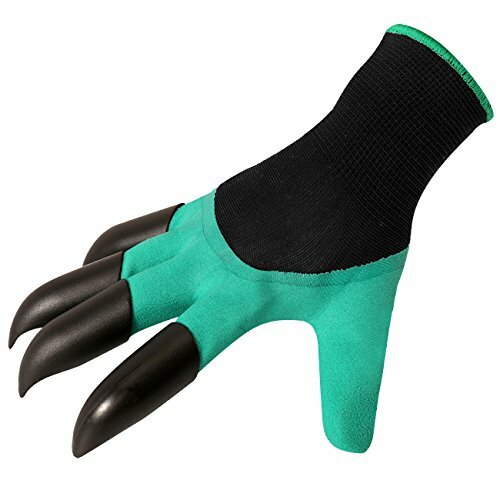 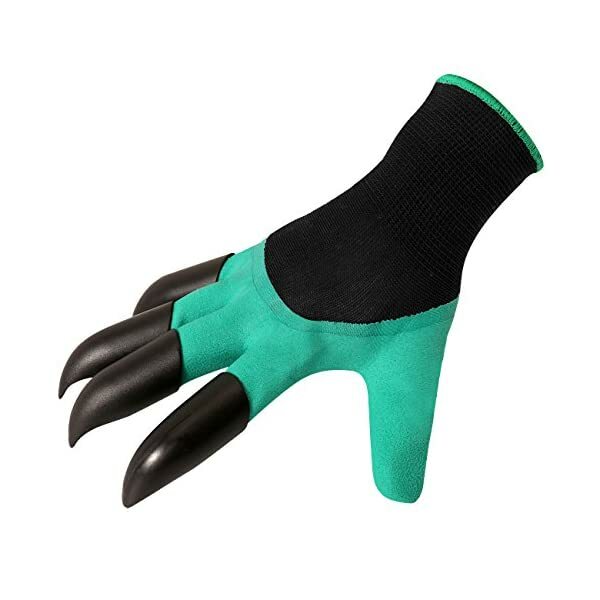 With built in claws for digging, planting and raking, these garden gloves are a one step solution for your gardening tasks. 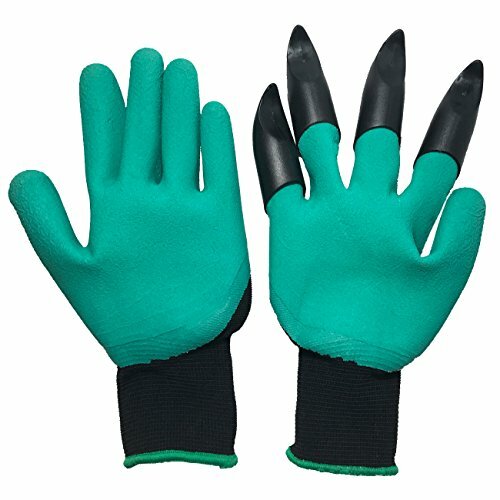 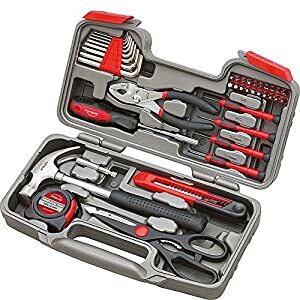 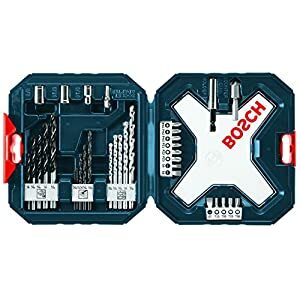 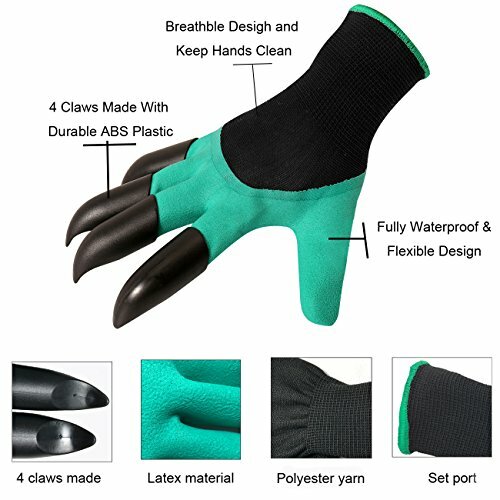 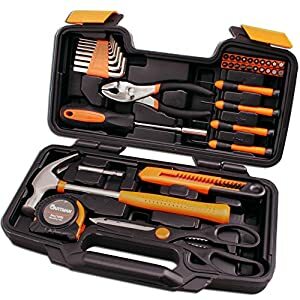 The gloves are puncture resistant and the claws are made with durable ABS plastic to offer protection to your fingers and hands. 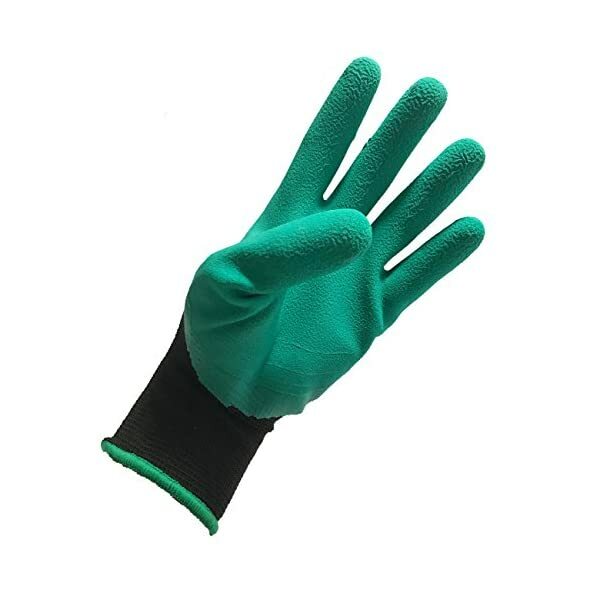 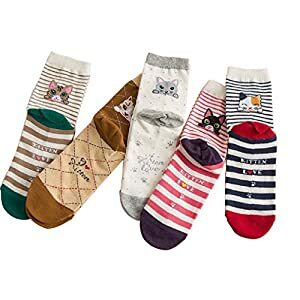 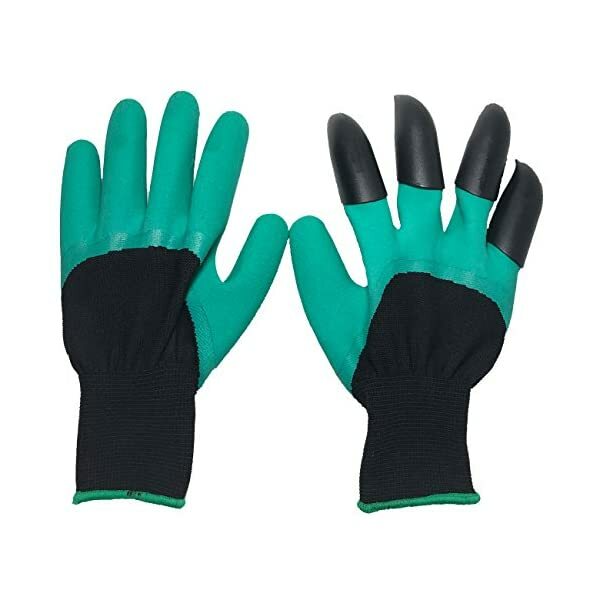 Gardening Gloves rinse clean keeping your hands dry and clean. 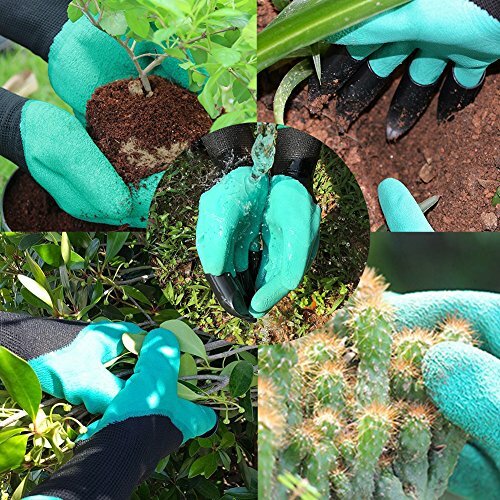 Garden the short and easy way with Garden Gloves. 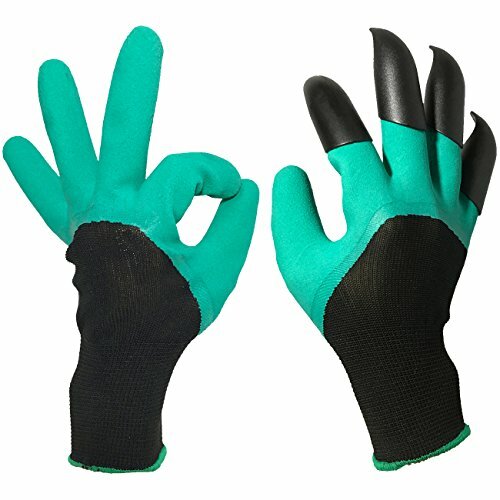 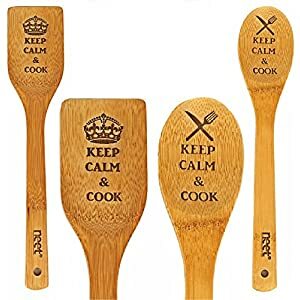 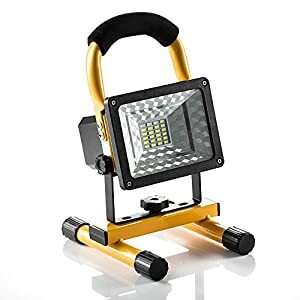 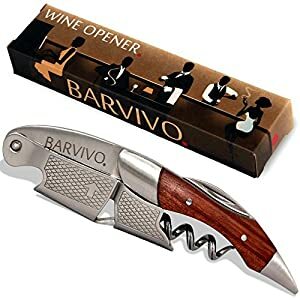 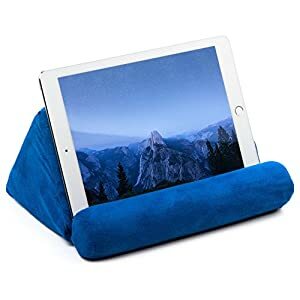 ONE SIZE FITS MORE: Which is fit most men and women or even older kids.Very best stylish choice for protecting the hands within the circle of relatives.